This has particular application to drilling operators who wish to know what seafloor conditions will be met by their rigs when brought to the site. For Fish farmers who are looking for areas that may be used without threat to the integrity of their cages. For the anchoring of the new ‘Wave Bob’ electricity generating plant which is being developed for the emergent coastal power generating industry. For developers of Marinas in all harbour areas or sheltered bays. Or for dive centres who wish to offer a televisual briefing on their dive sites. 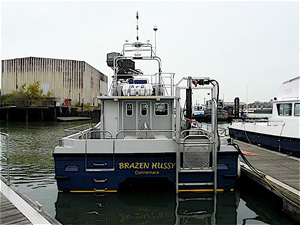 Two new systems are fitted to the Brazen Hussy which will enhance her usability as a survey vessel. Firstly the outstanding performance of our new positioning equipment which gives accuracy to .75 Mtr. which is to survey standards. 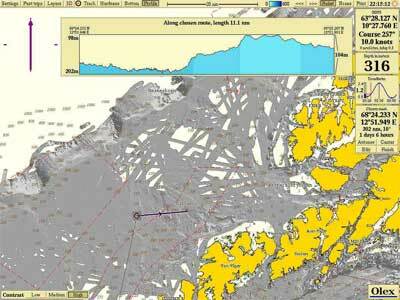 The second is her seafloor mapping capability. 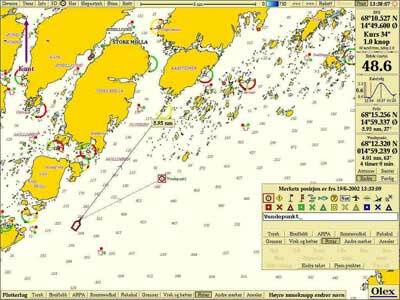 This is a system developed by the Norwegians for their fishing industry but is quite extraordinary in what it offers as a means to discover that which lies beneath. 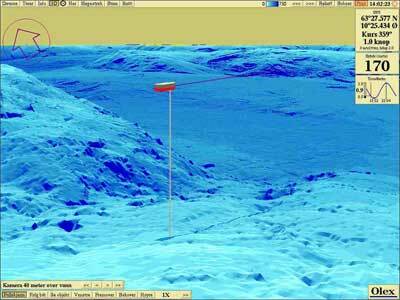 As the vessel passes over an area of seafloor, the transducers in the hulls of the vessel use sonar to build a data stream of depths to the seafloor below. This is fed into an onboard computer where a three dimensional detailed picture is created from the data gathered below. 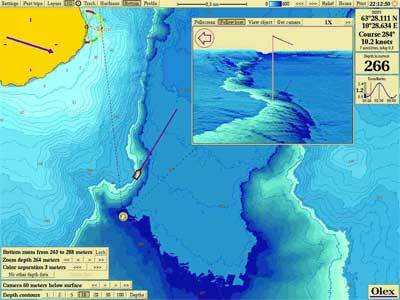 The picture and positioning data may be recorded together and offered to a third party and fully representational of the area of seabed they are interested in.